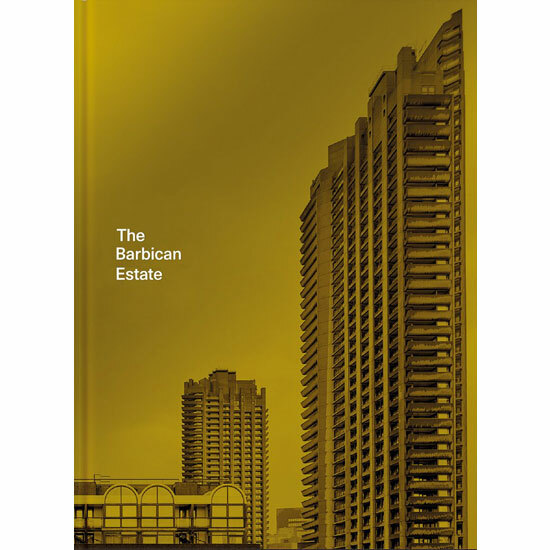 The Modernist Estates book proved extremely popular a couple of years back, so I expect there will be a lot of interest in the upcoming The Barbican Estate by Stefi Orazi. 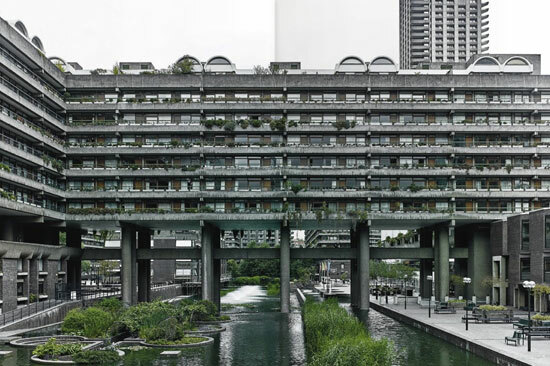 The Barbican, designed by Chamberlin, Powell and Bon, is now Grade II listed, and is one of the world’s most well-known examples of brutalist architecture. 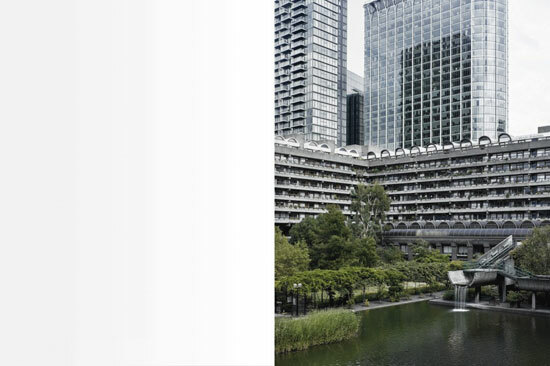 Its three towers – Cromwell, Shakespeare and Lauderdale – are among London’s tallest residential spaces and the estate is a modern-day landmark. 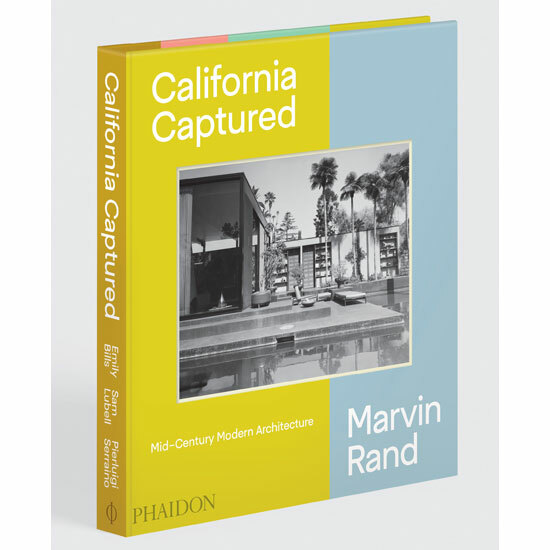 The book, published by Batsford and covering 284 pages, is described as a celebration marking the 50th anniversary of this brutalist icon. 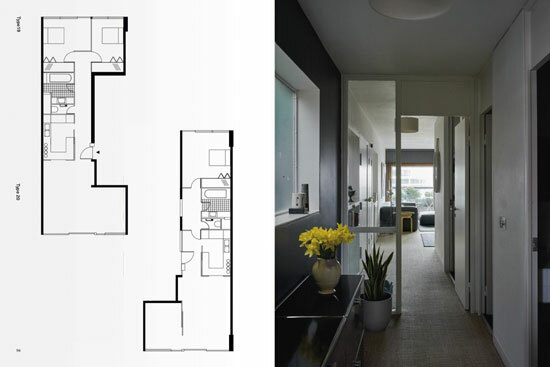 It looks at the design of the individual flats as well as its status as a piece of architecture. Author and designer Stefi Orazi has interviewed residents past and present, giving an insight into how life on the estate has changed over the decades. 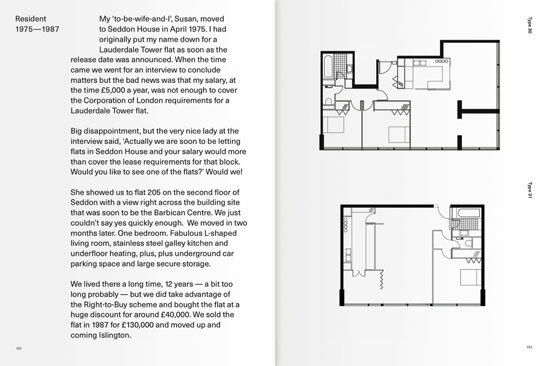 Illustrations aplenty of course, with newly commissioned photography by Christoffer Rudquist, along with a comprehensive guide to the estate that will show in detail each of the 100 different flat types, including new drawings of the flats as well as the original plans and maps. 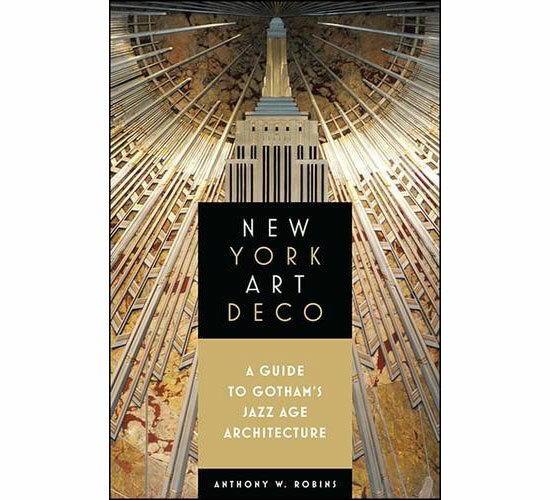 The book also includes texts by leading architects and design critics, including John Allan of Avanti Architects on the unique building materials and fittings of the flats, and Charles Holland of Charles Holland Architects (and FAT co-founder) on the home and how the concrete towers have become such a significant part of Britain’s domestic and architectural history. 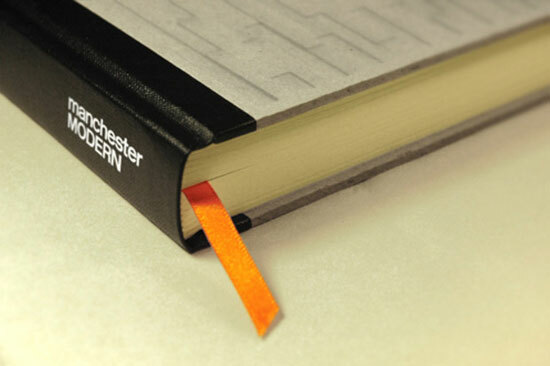 Yes, I’m excited to see a copy too. 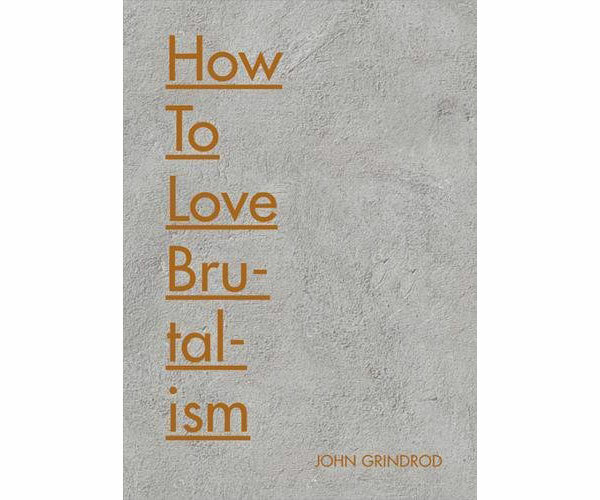 If you want to pre-order, you can do that right now, with the book expected on 4th October 2018, priced at £31.30.